Bertzman Social Ventures' goal is to provide both social impact investing and consulting. Starting with a logo and a mission, they received flexible website ready to grow with them. 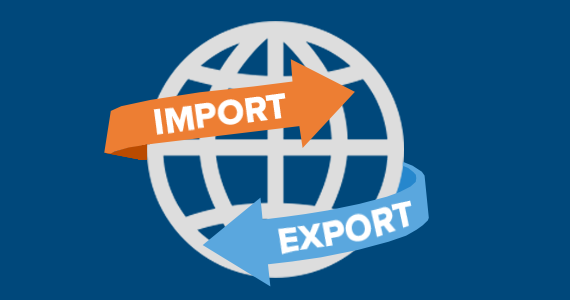 The Import and Export feature not only allows you flexibility to handle complex data, but it speeds up the process should you need to rebuild an existing site or regularly update lists of data. Users can set up shortcuts for common actions and edits for their website. These shortcuts, like a shortcut icon on your desktop, allow a user to jump directly to the action editors want to take. Safety Resources' new website is mobile-responsive, timeless, and optimized. Content can be easily managed for their 30+ services, while their website visitors will experience greater usability. Datastores can allow for flexibility for end users to style content. A datastore is a mini database of information maintained by site editors. Developers can filter and render data in just about any manner requested on the website. Where other content types require you to use custom fields to add new data to items, a developer can bake it into the definition of your own objects using datastores. 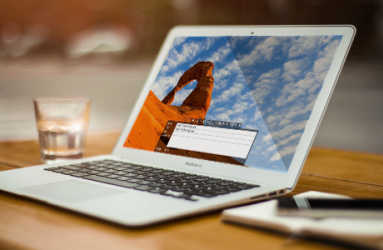 Marketpath CMS offers an extension to our image editor interface that we call Image Presets. Image presets are simply groups of settings that are easy to apply to edited images in the future and are easy to apply to images in templates. This gives the user or the developer control to dynamically resize images "on the fly" so that they are the correct size or aspect ratio. You can even add "special effects" such as alpha transparency, rotation, and more if desired. What is GDPR? How does It affect my website? 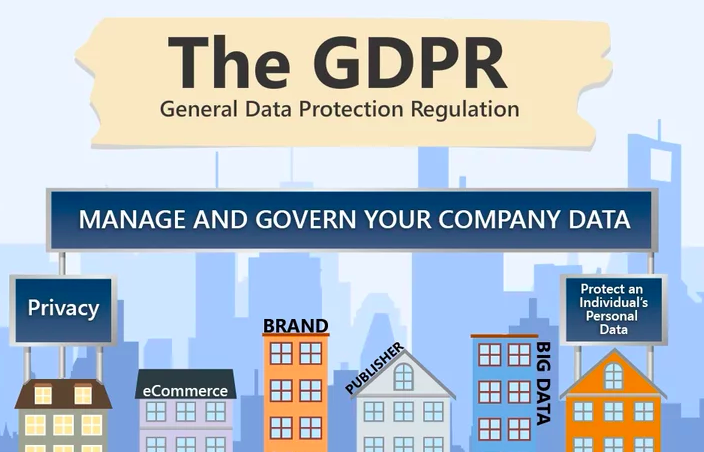 General Data Protection Regulation (GDPR) is a regulation that has been passed by the European Union (EU) to protect and strengthen individual’s personal data on the internet. 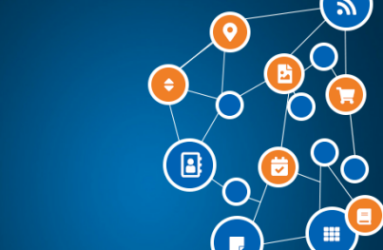 Does your website collect personal data from your visitors? Do you do business with the EU? If so, your company’s website must be updated by May 2018 in order to remain compliant. Companies that fail to update their website will be subject to massive fines.Learn how to make your website compliant. Marketpath recently worked with Indianapolis based development company, BWI, on the launch of a website for a very exciting development project. The innovative project, is unique because it may become the model for future low-income development and urban revitalization initiatives. 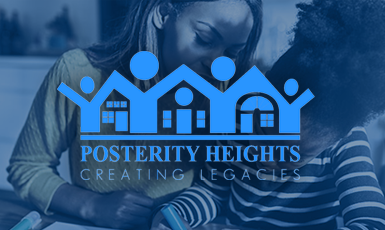 The project, named Posterity Heights, is a transformative, community revitalization housing and mixed-use community development project for low-income families in Fort Wayne, Indiana.